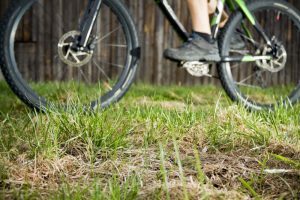 Do Mountain Bike Shoes Come with Cleats? Are you planning on going clipless? 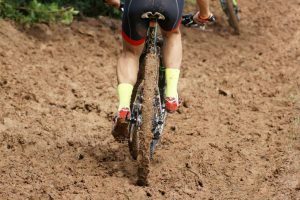 If you are mountain bike rider who is thinking about switching to clipless pedals, you might be asking the same question that everybody in the same situation ask themselves: do mountain bike shoes with cleats? Sit back, relax, and allow us to tell you everything you need to know about cleats. There are a great many mountain bike riders all over the world who prefer using the clipless pedal system over flats. Ironically, using a clipless pedal system actually means bolting your shoes onto the pedal. The term clipless pertains to the fact that you are not using the traditional toe-clip and strap arrangement in order to lock your feet in place. 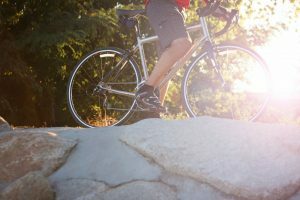 With clipless pedals, you can be sure that all the physical power that you put into every pedal stroke is transferred into the bike’s transmission. 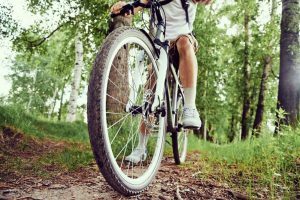 Therefore, you are able to achieve a more efficient pedaling as compared to when you use regular shoes for cycling. With this type of pedal, mountain bike riders are required to wear a specific kind of shoes that are made especially for clipless pedals. These shoes are equipped with a mechanism that allows you to attach metal or plastic cleats on their outer soles. Subsequently, these cleats then connect and lock the shoes onto the pedals. 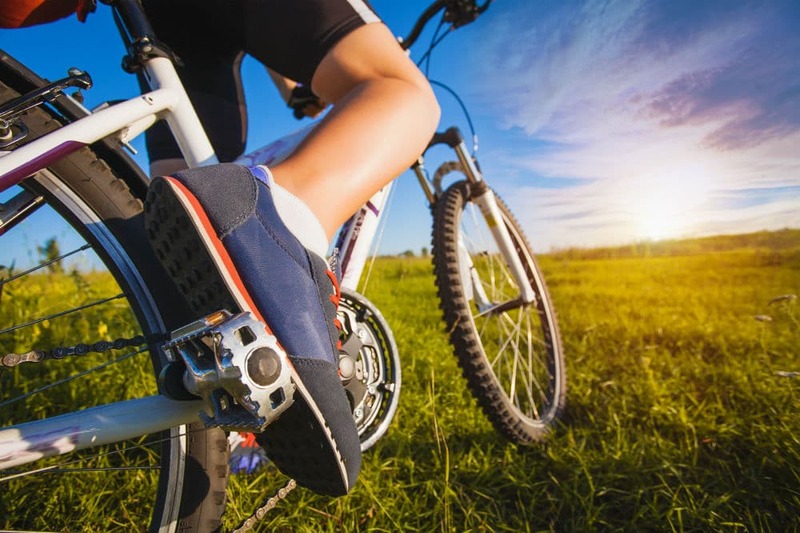 There are two main types of cleats that you can install on most pairs of mountain bike shoes: the three-bolt road cycling clipless system and the two-bolt mountain biking clipless system. Both are made from either a metal or plastic material that is sturdy enough to withstand the many years of doing their intended purpose. 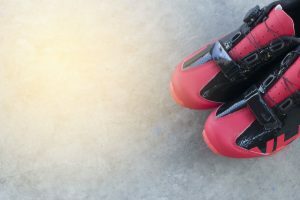 For us to further familiarize ourselves with this new system, let us delve a little deeper into what these cleat types are and how they differ from one another. This type of pedal system is also known as the SPD-SL and was first manufactured by Shimano, which is one of the market leaders when it comes to everything cycling. Three-bolt road cycling clipless systems are most commonly used by road cycling enthusiasts. It is comprised of a large plastic cleat that attaches to the bottom of the shoe by using three bolts. They provide a bigger and more stable pedaling platform, which therefore results in an enhanced power transfer and performance. The downside to this type of mountain bike shoes with cleats is that they are not good for walking because of the large and protruding cleat mechanism under it. 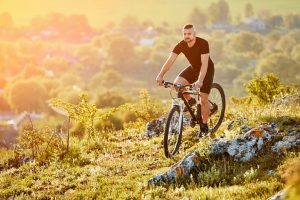 If you prefer off-road cycling, cross-country touring or commuting long distances using your bike, then the two-bolt mountain biking clipless system is the right choice for you. It is intelligently designed with a smaller cleat that is mostly made of metal and attaches the shoe in place by using only two bolts. Unlike the three-bolt road cycling clipless system, this other type of clipless mechanism boasts being able to lock the shoes in place on both sides. 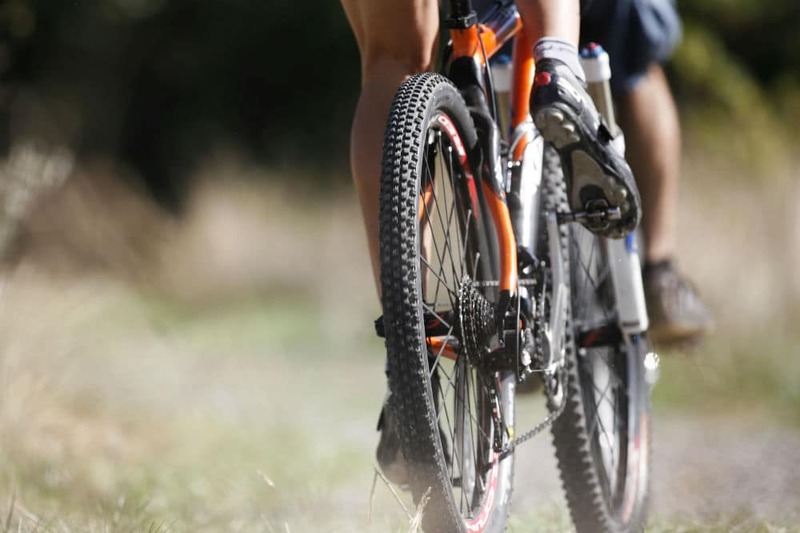 The smaller cleats also make it possible for this type of mountain bike shoes to be used for walking. 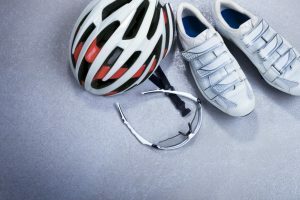 So, to answer the question: do mountain bike shoes come with cleats? The simple and straightforward answer is they do not. Pedal cleats are devices that are included when you purchase a set of clipless pedals. These cleats are then installed onto the soles of mountain bike shoes. 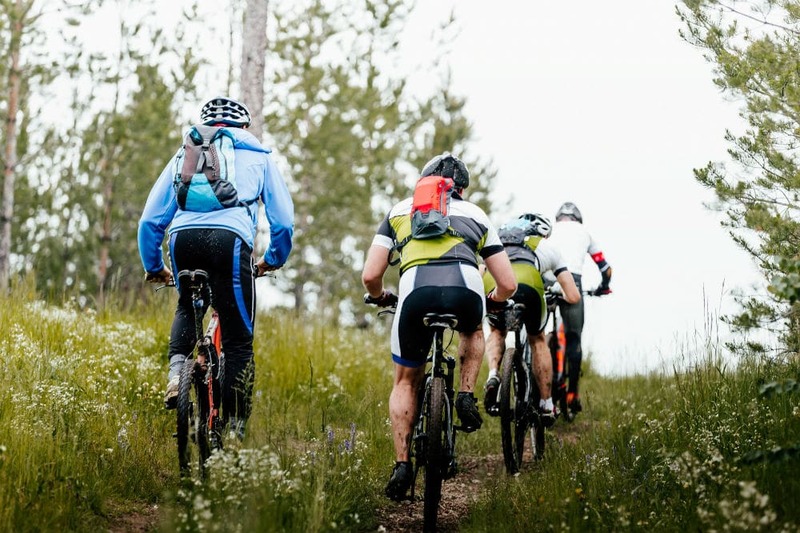 Mountain bike riders use two-bolt clipless pedal systems, which are offered by many leading brands such as Shimano, Crank Brothers, Speedplay Frog, LifeLine, and Ritchey. Each of these trusted manufacturers has a huge selection of clipless pedal systems and cleats that you can choose from depending on your preference and need. While clipless pedal systems can be bought separately, some new bikes that are sold in the market today are already equipped with them. All things considered, we can conclude that mountain bike shoes do not actually have cleats that are built into them. 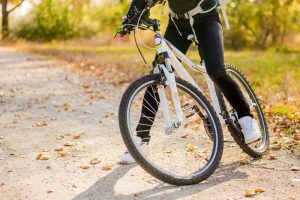 If you are planning on boosting your pedal power, safety, and comfort by switching to using clipless pedals, then you would need to invest in getting new pedals, cleats, and a pair of mountain bike shoes that are compatible with your cleats.